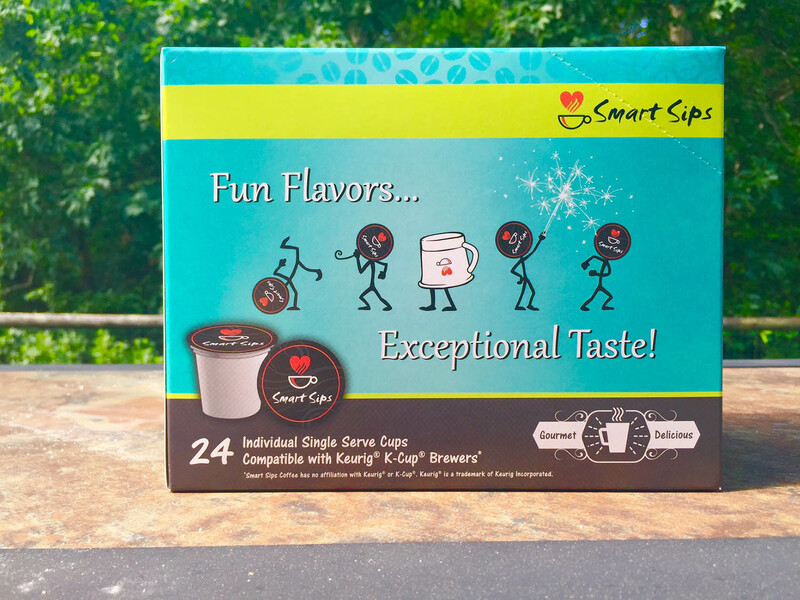 Smart Sips Coffee’s uniquely flavored products are sold nationwide at https://www.smartsipscoffee.com/, Walmart.com and Amazon and are available in single serve cups compatible with all Keurig K-cup machines as well as in ground bagged options. 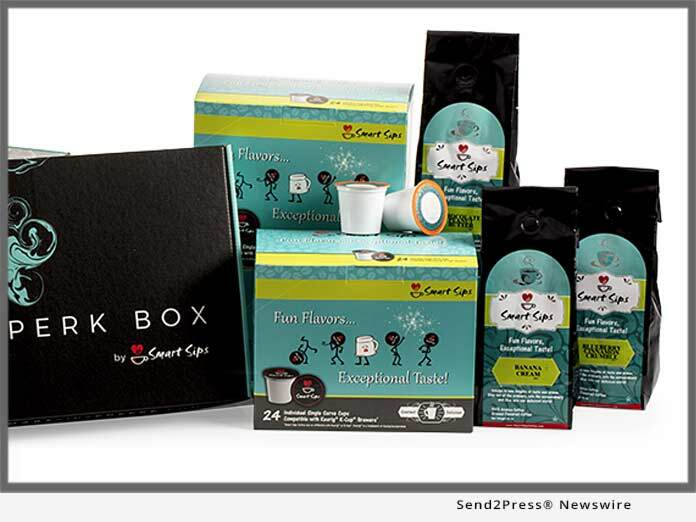 Smart Sips creates unique and delicious gourmet coffees, cappuccinos, hot chocolates and more. Smart Sips are made in the U.S. in small batches to ensure consistency and provide the freedom to have fun with new flavor profiles. We use an old-style process of flavoring the highest quality beans, and you can taste the difference.